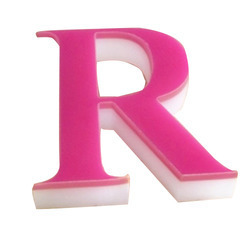 We are offering LED 3D Acrylic Letter to our client. 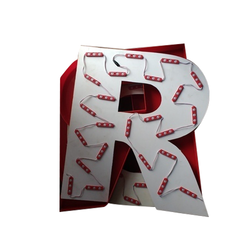 We are offering Laser Cut Acrylic Letters to our client. 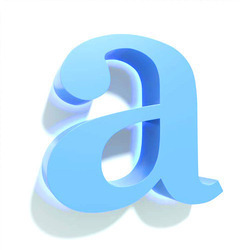 We are offering Acrylic 3D Letter to our client. 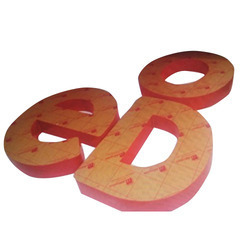 We are offering Acrylic Letters to our client. 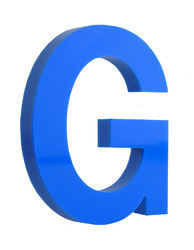 We are offering 3D Acrylic Letters to our client.